Gorgeous RGB backlighting illuminates the Blue switch mechanical keyboard with 16.8 million colors, making it an eye-catching and attractive peripheral. But the NEON K85 offers more than just good looks. 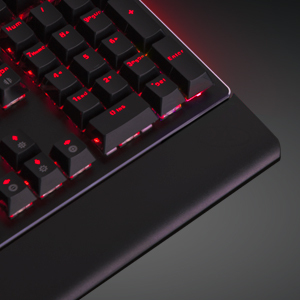 The sturdy keyboard is constructed with premium materials, durable keycaps, and a strong, reliable aluminum plate. Enjoy a wide-range of preset modes such as Breathing, Static, Full Backlight, Interactive, Color Exchange, Background Color and RGB. 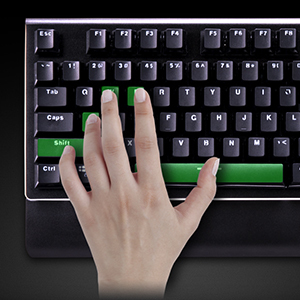 Easy customization interface is integrated into the gaming keyboard via its Function Keys. Not good enough? We also provide the ability to redefine key functions, adjust backlighting effects, personalize profile settings, and manage macro recording via software suite. Execute every command with precision and perfection due to the built-in 100% Anti-Ghosting feature and N-key rollover function. 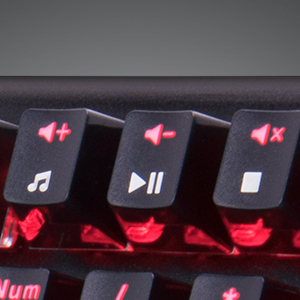 Easy-to-access multimedia keys allow for quick, in-game audio adjustment. While listening to music, effortlessly play, pause, and skip audio tracks. 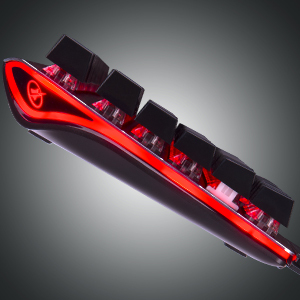 The RGB effects are not limited to the keys, choose from 10 color variations to illuminate the right and left sides. 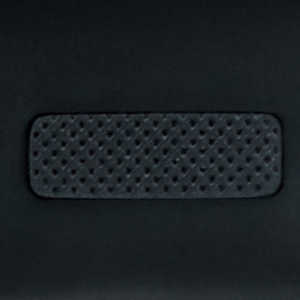 Built with a low-profile design and a compact, foldable wrist rest that allows users to fight in endless battles with comfort and mobility. 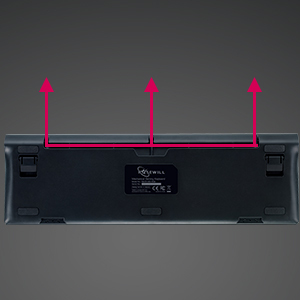 Secure stability while typing and gaming. Constructed to fit your desk layout.